Who'd have thought it eh, a train shot travelling slow-mo through a secluded woodland looking this serene. 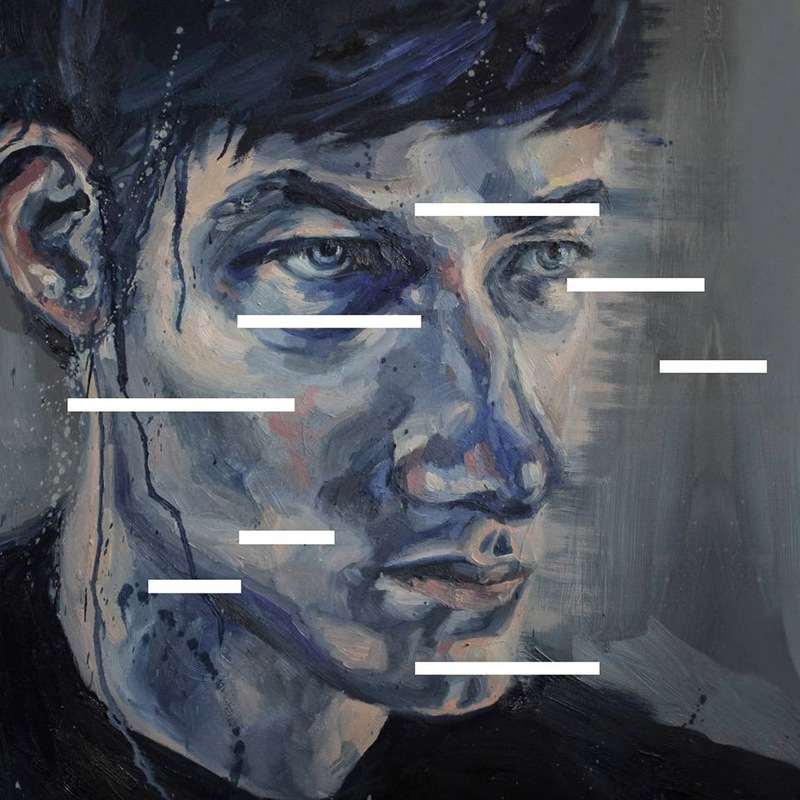 Like an almost natural sedative, fitting tongue in groove with East India Youth's effervescent synth layering's the clip transposes from its calm beginnings in to a glitchy electronic mash up in the most wonderful of ways, building from its humble intro in to its chaotic whirlwind climax. Heaven, How Long is taken from the debut album 'Total Strife Forever' which is available now through Stolen Recordings. The single will released with remixes from Taigen (Bo Ningen) and Perc on June 16th. Check out the Joe Spray directed video above.